After you install Portable Apps and a couple of programs (it doesn’t matter which), open up the folder where you installed it. 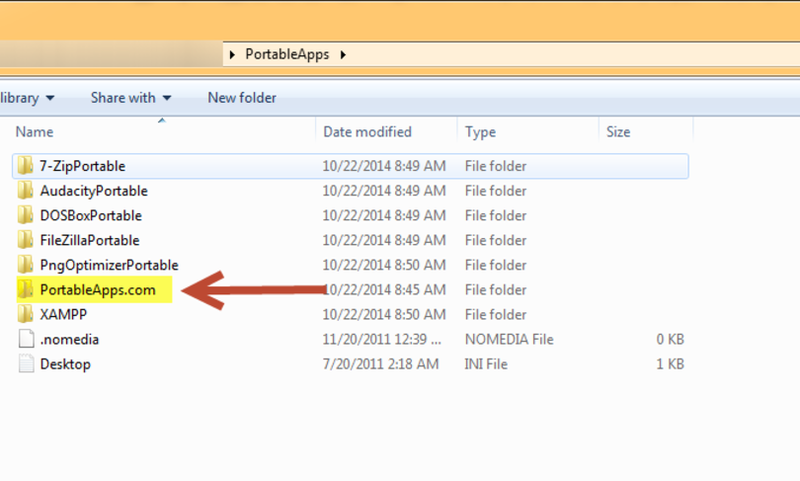 In the data folder, create a folder called Fonts. Drop all of the fonts you want to use into this folder. If Portable Apps was running, be sure to shut it down and restart it. Bada-bing! You’ve got fonts. They work, not only in your portable apps, but on other programs on your computer, including Microsoft Office, Storyline, and Lectora. They will show up as installed as long as Portable Apps is running. I’ve tested this method on both Windows 7 and Windows 8. Not bad right? The next time you need to design on a locked down computer, try this method out and free your fonts!